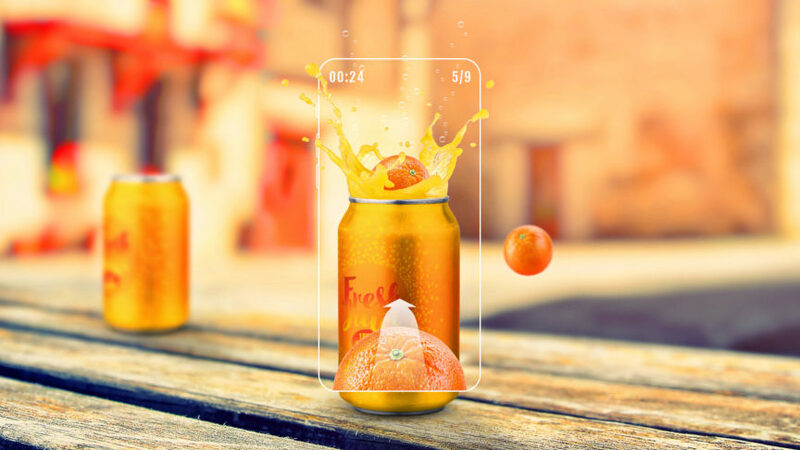 From its use in NASA’s spacecraft in the 1990s to the explosive popularity of Pokemon Go, augmented reality has evolved to become one of the most exciting technologies of our time. But how did it all begin? Who came up with augmented reality, and when was the first augmented reality created? Read on to discover some of the defining moments in AR’s history. 1968: Ivan Sutherland created the first head mounted display, called The Sword of Damocles. It paved the way for the AR we use today. 1990: The term augmented reality was coined by Boeing researcher Tom Caudell. 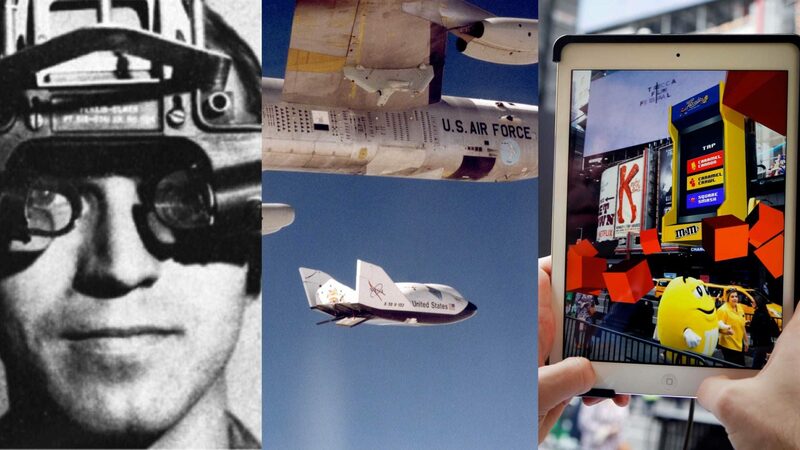 1992: Louis Rosenberg created the first fully immersive AR system at the U.S Air Force Research Laboratory. 1998: Augmented reality was first used for navigation, in NASA's X-38 spacecraft. 2000: AR Quake launched - the first AR game. As well as a head-mounted display, players had to wear a backpack containing a computer & gyroscopes! 2005: The early 2000s saw the debut of augmented reality apps for smartphones. One of the first was AR Tennis - a two-player AR game developed for Nokia phones. 2008: BMW was the first brand to make use of AR for commercial purposes, with its AR enhanced print ads. 2009: Esquire published the first AR-enabled magazine when it let readers scan the cover to make Robert Downey Jr come to life on the page. 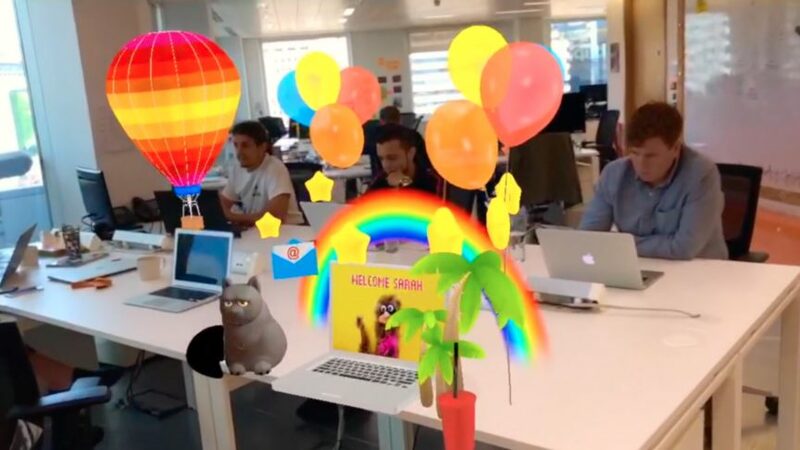 2012: Blippar launched the first cloud-based AR app. 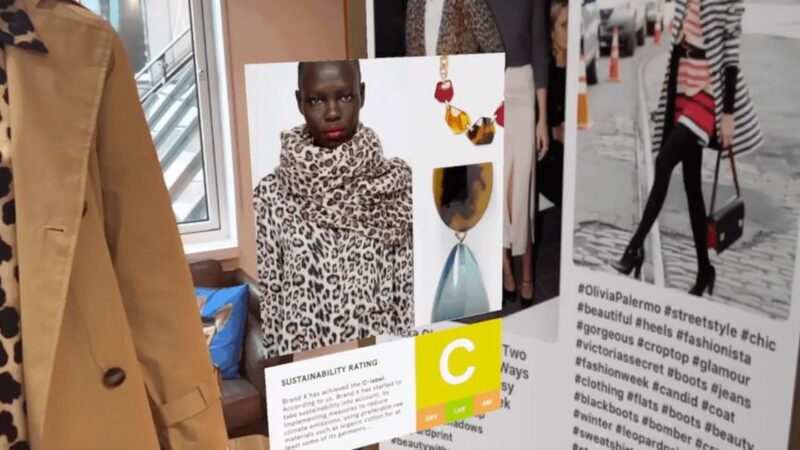 2014: Blippar developed the first AR game for Google Glass, which was demoed at the Mobile World Congress. 2016: Niantic and Nintendo launched Pokemon Go - the hugely popular location-based AR game that put AR on the mainstream map. 2017: The number of AR users in the U.S hit 37 million. This is expected to grow to 67 million by 2020! Reckon you’re an augmented reality expert? Take our quiz to put your knowledge to the test!